My boss Al is retir­ing and today’s his last day at work. All morn­ing I’ve had this in my head, so I’m shar­ing with you. 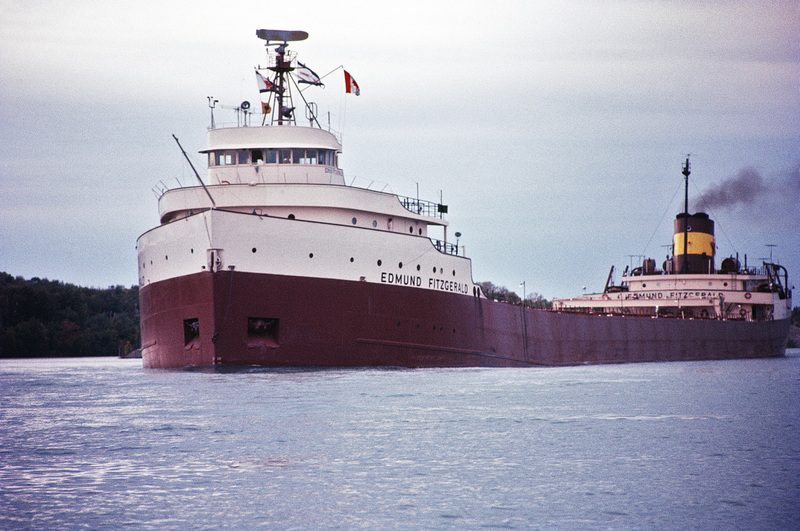 The song doesn’t reflect my or, to my knowl­edge, Al’s views on the mat­ter. 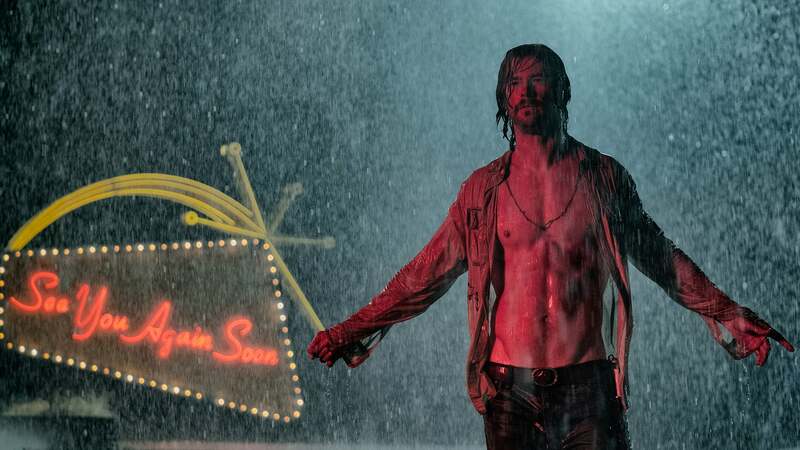 Final­ly, last night, I watched Bad Times at the El Royale. Back when I first saw the trail­er, I thought it was an Evans movie for sure, but it end­ed up play­ing at the mul­ti­plex down the street instead, for all of two weeks. I man­aged to miss it. Now I regret not see­ing it on the big screen. El Royale takes place at a hotel in Lake Tahoe, on the bor­der between Neva­da and Cal­i­for­nia. The bor­der lit­er­al­ly bisects the hotel. Rooms on the Cal­i­for­nia side are $1 more per night. The movie opens with a priest, a singer, and a vac­u­um-clean­er sales­man try­ing to check in, one love­ly after­noon in 1969, but the clerk is nowhere to be found. Once they do track him down, a fourth guest appears, and she’s got some bag­gage. Well, they all have bag­gage, but the fourth woman appears to have kid­napped some­one. Of course, this is a noir-ish thriller, and no one—not even the venue—is who they seem to be. I quite enjoyed El Royale. It felt a lot like a Quentin Taran­ti­no movie, but it was writ­ten and direct­ed by Drew God­dard. God­dard man­aged to take all the good things about a QT movie—colours, music, sud­den vio­lent twists—and dis­card the end­less solil­o­quies. It real­ly makes for a tight, nasty thriller, and it’s just the thing I was look­ing for. If you like vio­lence, secrets, thun­der­storms, ’60s music, and vio­lence, it might be just what you’re look­ing for too. Head­er image from The Movie DB. Posted in Movies, Music, Reviews. 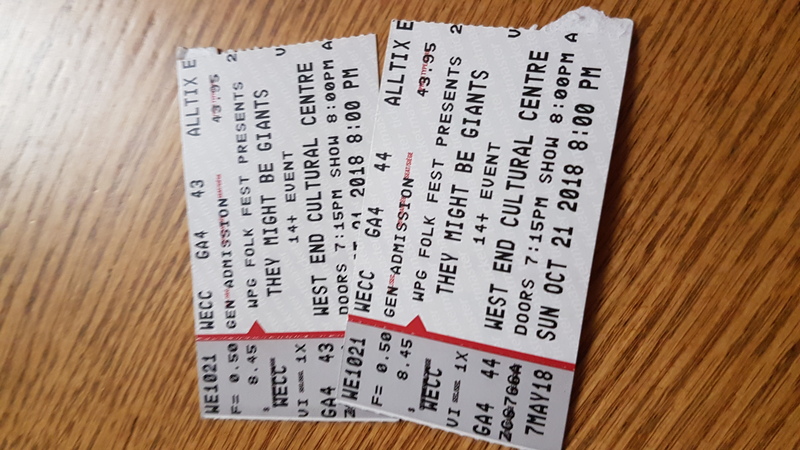 We just got in from They Might Be Giants’ Win­nipeg con­cert. Posted in Music, Rockin' out. Every year I look it up on YouTube. The first year, there was one ver­sion, not a great one. It sound­ed like it’d been record­ed in a high-school gym onto cas­sette, and prob­a­bly was. Posted in Music, Rockin' out, Youtubery.